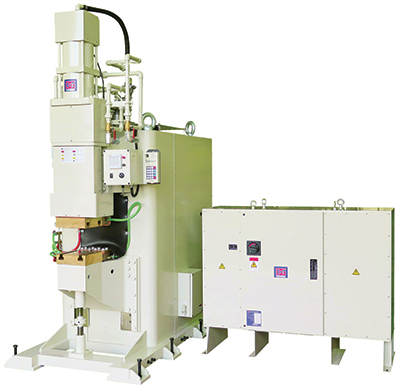 Dengensha America will demonstrate its Flexwave capacitive discharge welding (CDW) machine, and corresponding flexible Flexwave waveform technology, combining the capabilities of CDW and a 15,000-Hz bipolar medium-frequency converter (MFC). Among the benefits attendees will view firsthand: optimum weld quality, easy-to-set weld parameters and energy savings. Thermal distortion is minimized, and welds are made with relatively high current and short weld times. Flexwave technology provides direct-current configuration of weld-current values, which simplifies the process of setting parameters. The technology also maximizes waveform flexibility, which allows necessary parameter settings such as tempering, demagnetization and upslope.